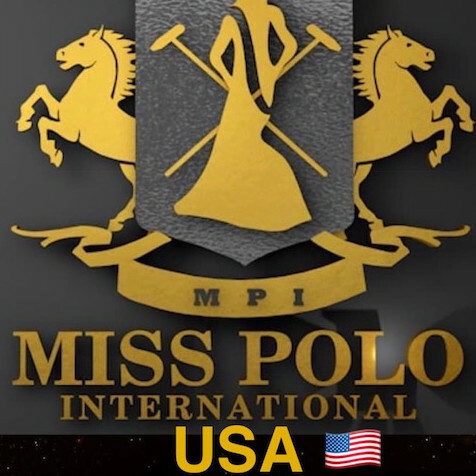 QUICK JUMP: Contestants Pageant Information How to compete in Miss Polo International USA 2019? 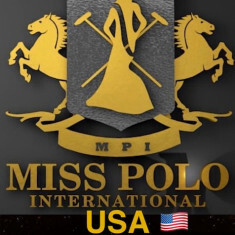 Miss Polo USA will be representing USA and lead to National Pageant In Nepal 2019 The maiden edition of this project will hold in 2019 with participants representing all parts of the world. How to compete in All American Girl?